Susan Lamy and her husband, Jean Pierre, owned a successful interior design business in Westport, Conn., but they still worried about how they would make ends meet in retirement. “Just paying for the basic necessities was killing us, and we could see that there was no way that we would ever be able to stop working,” says Lamy. 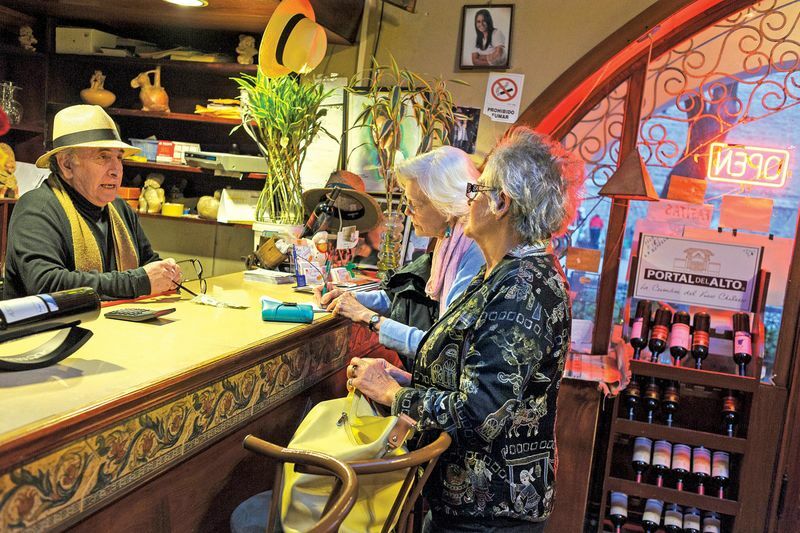 The combination of a subtropical climate, well-preserved colonial architecture, and low cost of living has made Cuenca a magnet for North American and European retirees—an estimated 5,000 now call the city of 500,000 home. Senior citizens also benefit from subsidized health care and medicine, discounted transportation, and a busy calendar of free cultural events sponsored by the city. While some retirees have opened cafes and small stores, Ana Paulina Crespo, director of external relations for the city’s municipal government, says the new arrivals haven’t made significant contributions to the local economy. One sore point is that many rely on Ecuador’s health-care system, where the tab for heart bypass surgery is about $10,000, or less than one tenth the cost in the U.S. “The wave of migrants has been growing, and it’s begun to generate friction,” she says.“Our biggest challenge right now is to find ways to benefit from all the foreigners.” The municipality is developing policies to better integrate the immigrants, including pairing retirees who have expertise or specializations with local universities and creating opportunities for them to volunteer in the community. When the swell of international pensioners began about six years ago, local real estate developers initially thought the new arrivals would be wealthier Americans interested in buying properties, says real estate agent Maribel Crespo, a distant relation to the mayor’s aide. Instead, most turned out to be middle-class retirees from the U.S. who live on about $1,500 to $2,000 a month and choose to rent instead of buy homes. A two-bedroom condo goes for about $700 a month, Crespo says. Still, building costs have almost doubled in the last six years as developers have rushed to accommodate the new arrivals. Demand for properties overlooking one of Cuenca’s four rivers has soared, and a neighborhood of apartment towers, known as Gringolandia, has sprung up on the city’s outskirts. “I’m bothered because the price of everything has gone up,” says taxi driver Fabiola Coro, and that includes her rent along with the price of a Panama hat, which, contrary to its name, is an Ecuadorean handicraft. Coro says malls are springing up to cater to the newcomers, but locals can’t afford to shop there. 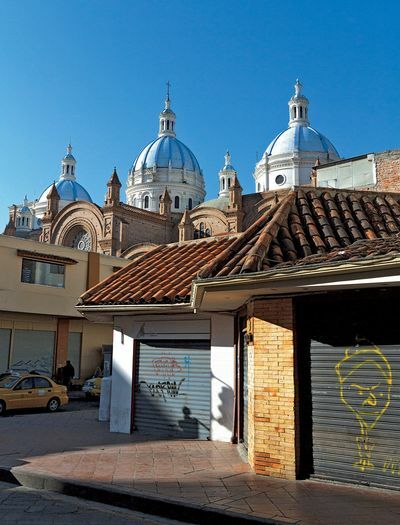 Sandra and Wayne Materi, a Canadian couple who’ve been living in Cuenca since 2011, understand the concerns, but think Ecuador’s recent oil-fueled economic boom had a bigger role in pushing up prices than the city’s growing colony of snowbirds. 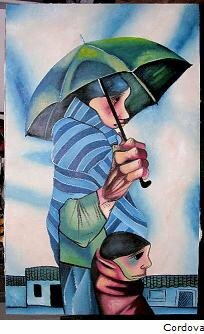 Also, an estimated 25,000 Cuencans who left the country during a financial crisis in the late 1990s have taken advantage of government programs enticing back emigrants, further increasing pressure on a tight real estate market.